Mia Vahlberg was recently asked to present on various issues surrounding employment law at a CLE designed for engineers. Prior to becoming a lawyer, Mia worked in the oil & gas industry as a natural gas marketer for a major oil company, then went on to co-found one of the first companies to sell natural gas directly to end users. Mia also has experience as a CPA. 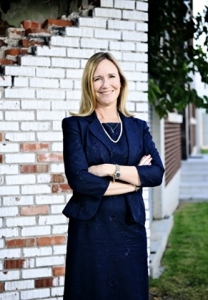 As a shareholder of GableGotwals, Mia’s practice has focused on the oil & gas industry.